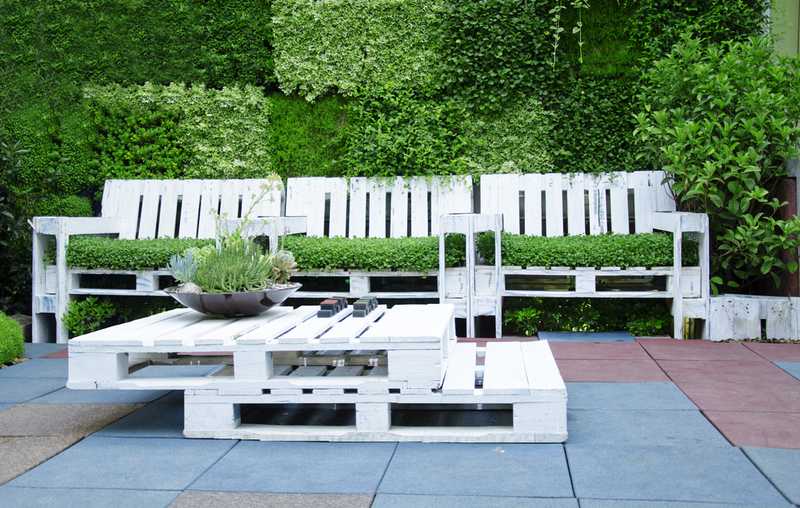 When it comes to shipping containers, ABC Crates is your one-stop-shop. We’re the experts in everything related to the safe transportation of cargo, including the production and supply of wooden crates, boxes, pallets, and cases. With more than 20 years of industry experience, we’ve had plenty of time to develop our knowledge base, while also building a brand that’s synonymous with success. So, if you’re looking for Perth’s leading supplier of standard and custom-made transportation products, you’ve come to the right place! With a land mass that equates to 7.692 million km², there’s no denying Australia is a big country, and with Western Australia accounting for 2.646 million km² of that, the safe transportation of commercial goods is no easy feat. When transporting goods across Western Australia, especially when covering large distances, the risk of damaging your items increases tenfold – unless you utilise the services of a reputable company, such as ABC Crates. From manual handling to extreme weather conditions, shipping products on trucks or even ships, is a high-risk endeavour. We have worked hard to create a suite of products that will hold up against the roughest manual handling practices, and difficult travel and weather conditions. 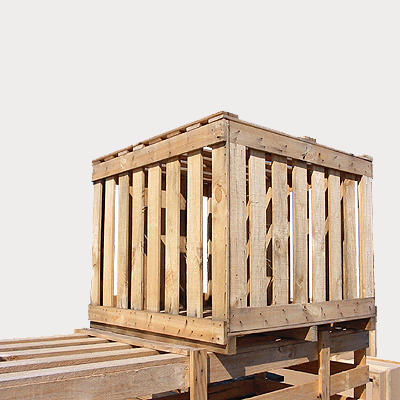 Our range of custom-made wooden crates are made right here in Perth, to ensure your items are kept safe at all times. They also meet Australia’s strict quality standards. We’re constantly working around the clock to ensure our wooden crates are the best Perth has to offer, which is why we supply Australia’s largest range of wooden crates, boxes and pallets at very competitive prices. Our client base includes some of Western Australia’s most reputable companies, including those from the mining, engineering, machine manufacturing, and automotive industries, as well as wineries and retail chains. To ensure we maintain the trust of our clients we don’t just supply boxes, we also make sure every item is safely packed with our premium selection of packaging materials. We also offer eco-friendly products that are completely recyclable, and can be used for multiple purposes. 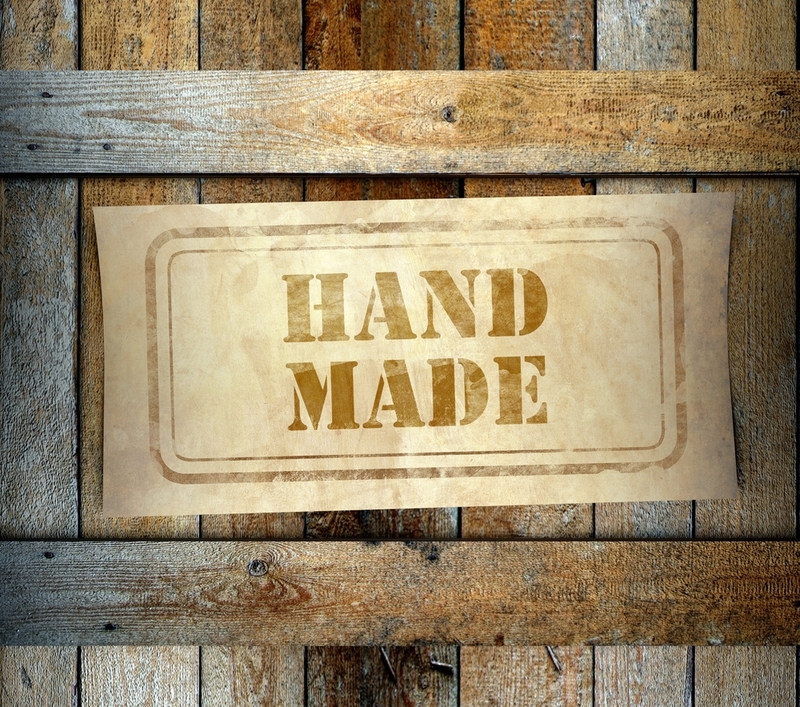 Whether you’re transporting bulk shipments of wine and want to prevent spillage, breakage or contamination, or you want a crate that you can re-purpose into a piece of furniture, like a bed, we’ve got you covered! Proudly Western Australian owned and operated, all our products are specifically designed to suit your needs and specifications. So, what are you waiting for? 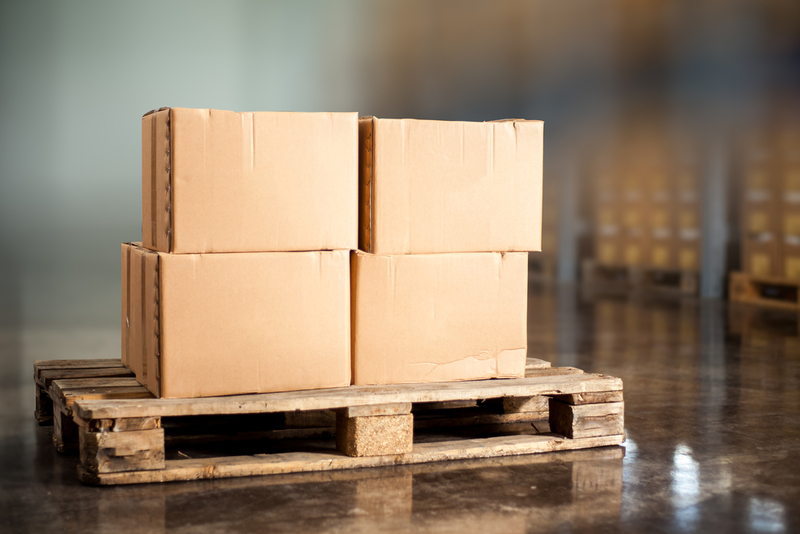 If you need to ship bulk items anywhere in Australia, our products will ensure your shipment arrives safe and sound. For more information, contact the team at ABC Crates today!